We all love a good lather when we wash our hair, but it turns out these suds and bubbles could be doing more harm than good. Sulphates help shampoo to foam up and lift away dirt, but they also strip your strands of their natural oils – leaving your hair dry and brittle, and your scalp irritated. So, who should go sulphate-free? If you’re prone to dry hair or have sensitive skin, it’s a no-brainer. 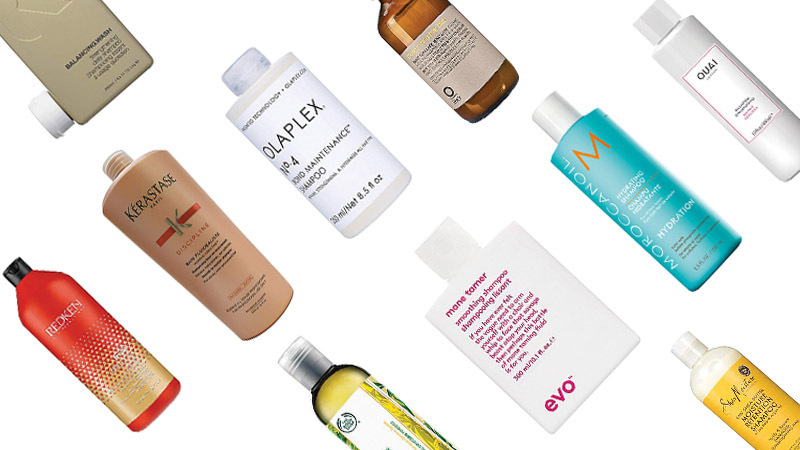 So without further ado, here are the best sulphur free shampoos you need to try in 2019. This ultra-gentle daily shampoo is designed to effectively clean your hair without stripping away its strength and moisture. Natural ingredients like geranium, grapefruit and green tea help to maintain shine and elasticity. Meanwhile, sage and ylang-ylang balance your hair’s oils, making this a great option if you have greasy hair. It’s also a colour-protecting formula that’s sulphate, paraben and cruelty-free, so it’s suitable for vegans. 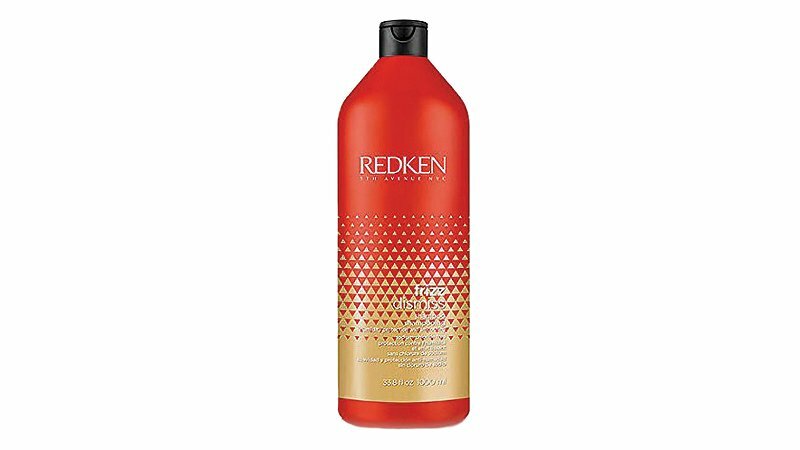 This shampoo from salon favourite Redken is designed to keep your locks smooth and silky, with not a flyaway in sight – even when the humidity’s off the charts. The secret is Brazilian pracaxi oil, which helps to lock in moisture. In addition, the whole Frizz Dismiss range is free of both sulphates and salts to prevent your hair from drying out, so if you have frizz-prone hair, try using this shampoo with the matching conditioner and treatment. 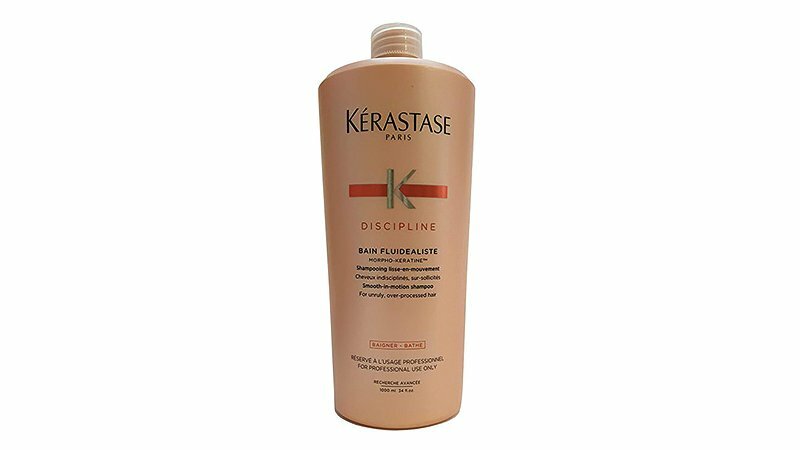 Kéraste’s Smooth-in-Motion Shampoo is super nourishing and perfect for heat-treated or chemically straightened hair – which is already low on moisture. Containing a special polymer that morphs to the surface of the hair shaft, this product smooths out every strand for the ultimate silky finish. It’s also formulated to be almost as gentle as baby shampoo, so it’s ideal if you have sensitive skin. 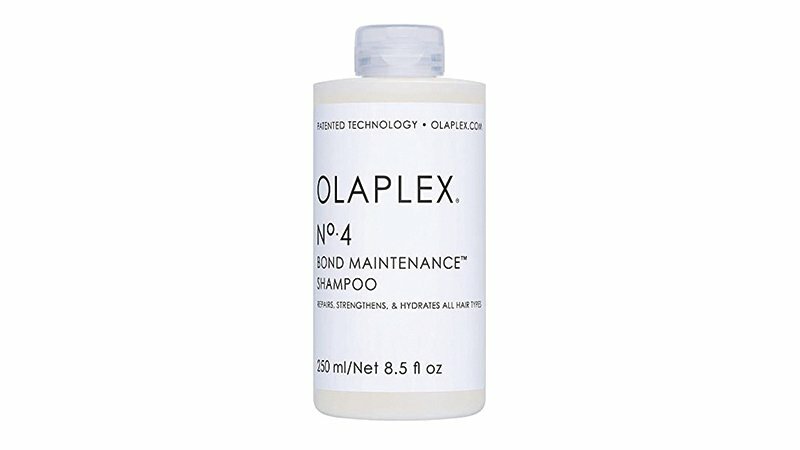 Anyone who’s gone blonde in the last few years will be familiar with Olaplex. The California-based brand changed the game with their hair products, which chemically reverse the damage caused by bleach. The No. 4 Bond Maintenance Shampoo has the same rebuilding properties as the full range and is sulphate-free to boot, so your lightened locks will be stronger and healthier than ever. Use it with other Olaplex products for best results. O Way is an organic, biodynamic and sustainable hair and beauty company from Italy, and it’s an Organika Hair salon staple for a reason. The whole range is created to be as natural and sustainable as possible, and the Moisturizing Hair Bath is no different. Honey, hazelnut, macadamia and murumuru oil enrich this shampoo, so it’s ultra-hydrating and perfect for thicker hair types. Naturally, it’s also sulphate-free and vegan. 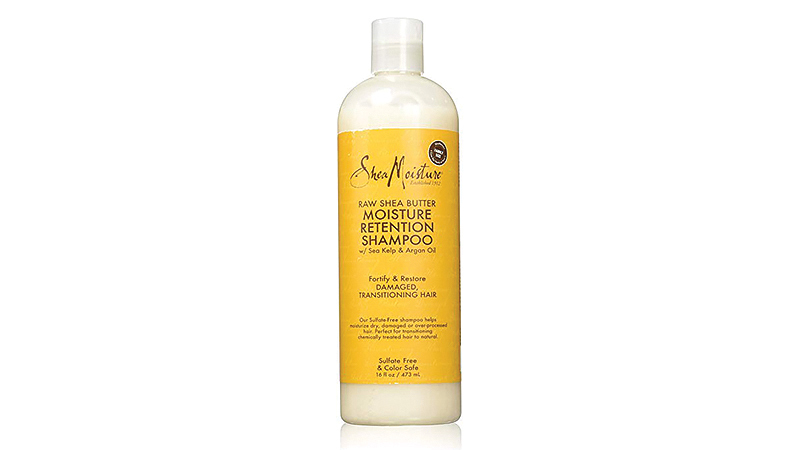 This shampoo is formulated especially for dry hair, with Ethiopian honey to keep your mane soft and shiny. Sugar cane helps to gently cleanse your hair, while two kinds of plant oils leave it nourished. 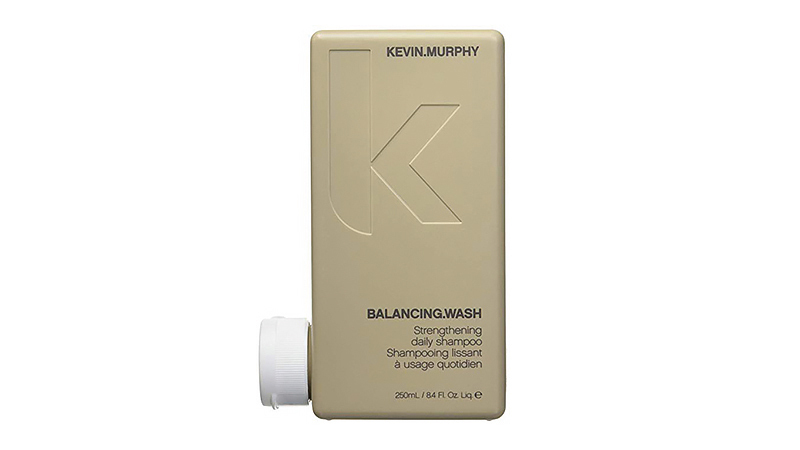 In addition to being sulphate-free, this shampoo also doesn’t contain silicones, parabens or colours. Like all The Body Shop products, the formula is eco-friendly, is not tested on animals and is made with Fairtrade ingredients, so your conscience will be clean too. This sulphate-free potion promises to tame “that savage beast atop your head”, and it certainly does the job! 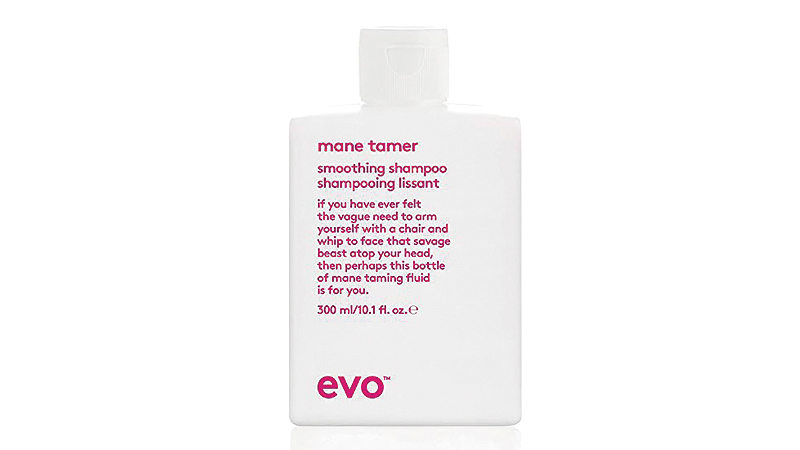 Mane Tamer Smoothing Shampoo is designed to improve hair’s strength and manageability as well as reduce frizz. It’s perfect for long locks that are prone to tangling and drying out. The formula is also gentle enough to use on colour-treated hair – and as Evo is a salon-only brand, they know a thing or two about that. 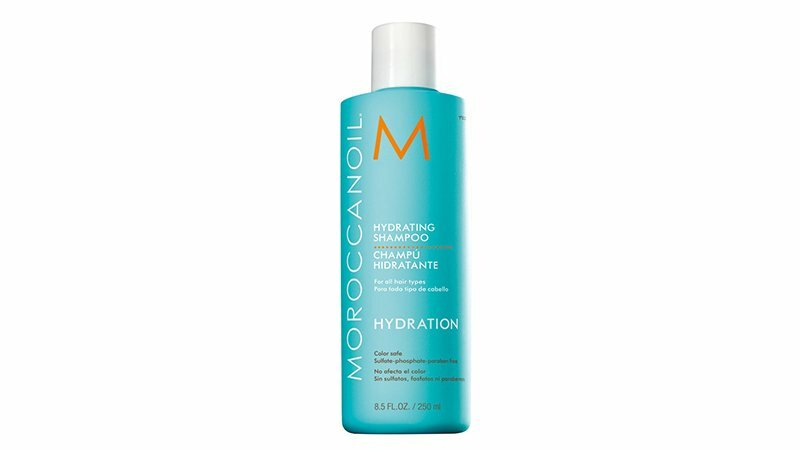 MOROCCANOIL kicked off the trend for argan oil-infused haircare, so naturally, this Hydrating Shampoo contains their signature ingredient. Argan oil is rich in antioxidants and keeps your locks smooth and shiny. This shampoo also contains red algae extract and Vitamin A to moisturise dull and dehydrated strands. Because it’s sulphate-free, this floral-scented formula is gentle enough to use every day. Celebrity hairstylist Jen Atkin founded the OUAI range. Her A-list clients – including the Kardashians and Chrissy Teigen – count themselves among its fans. It’s not hard to see why they love the sulphate-free OUAI Repair Shampoo; the scent – a blend of lemon, rose, jasmine and musk – is divine. Keratin and tamarind seed oil enrich the formula to combat breakage, making it ideal for damaged hair. 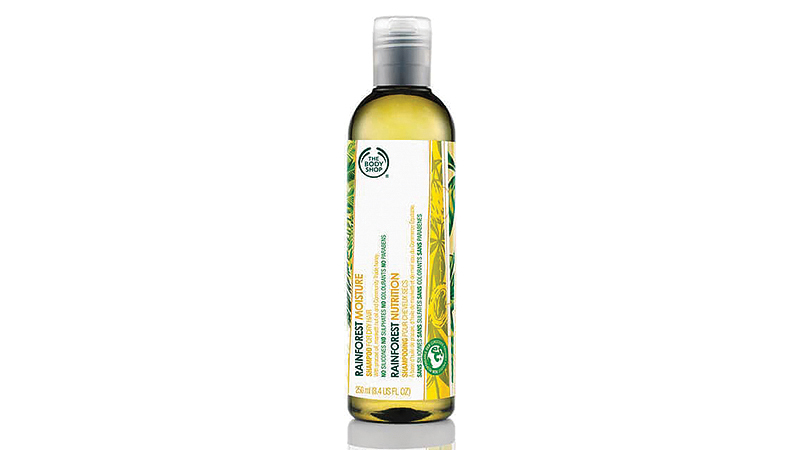 Curly, thick and natural hair will love this ultra-moisturising shampoo. The rich, creamy formula combines certified organic shea butter with argan oil and sea kelp. These ingredients restore damaged strands, nourish a dry scalp and prevent breakage, as well as bring back hair’s natural shine and bounce.